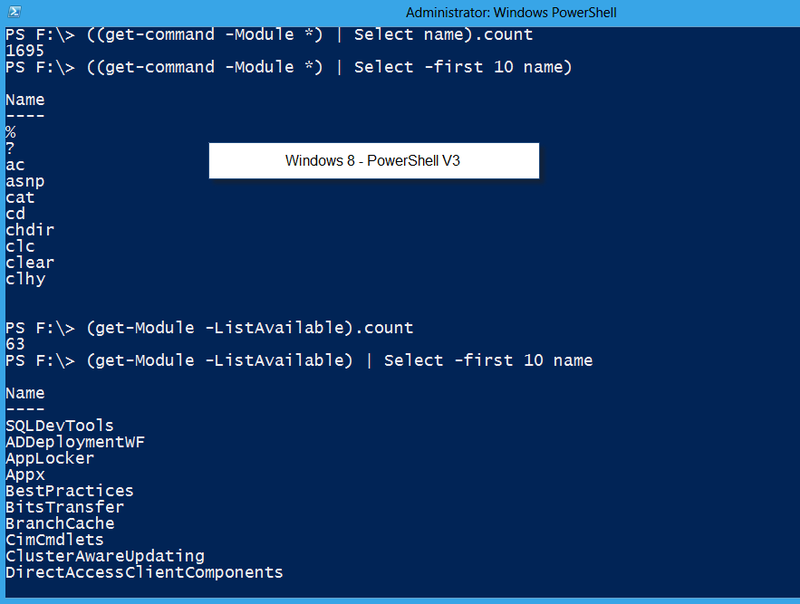 Here’s the “Getting Started with Windows 8 PowerShell” presentation plus one sample script to get you started. 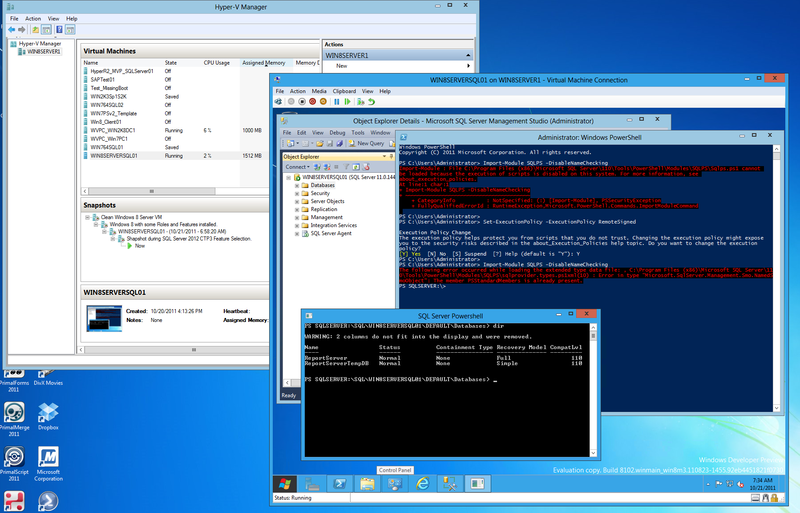 Topic description: This is an introduction session on how to work with PowerShell 3.0 in Windows 8. 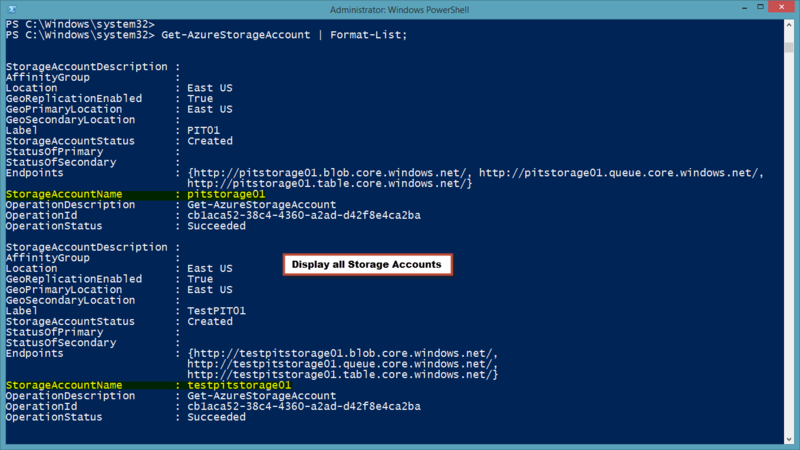 I will cover find PowerShell, how to create your PowerShell shorcuts, updating PowerShell help documentation, and briefly covering the some of the enhancements in the ISE editor. 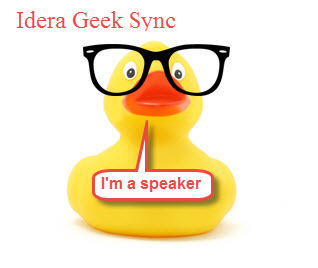 Thanks and keep participating with the IT Community! Last weekend at the “ITPro Camp Saturday” in Sarasota Forida was great event. Thanks to everyone for participating, and taking the precious time on a Saturday to learn about new and current technologies. It was a GREAT!! YES!! 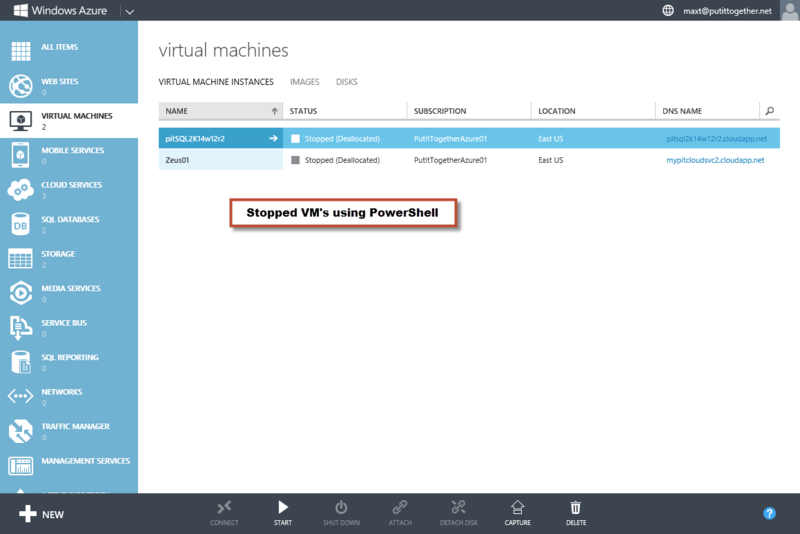 It’s another great accomplishment from the Microsoft PowerShell Team. 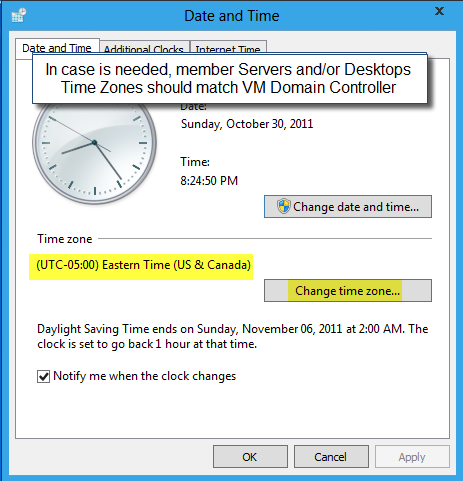 Just released on December 2nd 2011 this CTP (Community Technology Preview) come with fixes and more enhancements. 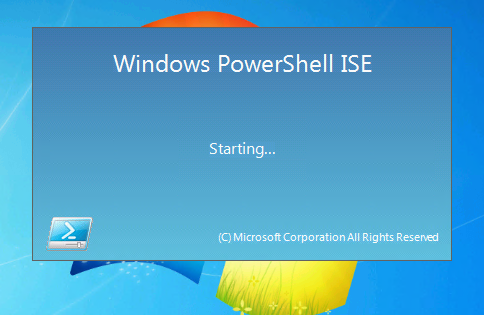 Please CHECK out PowerShell ISE, is really showing some progress. First thing!!! READ:> IMPORTANT!! 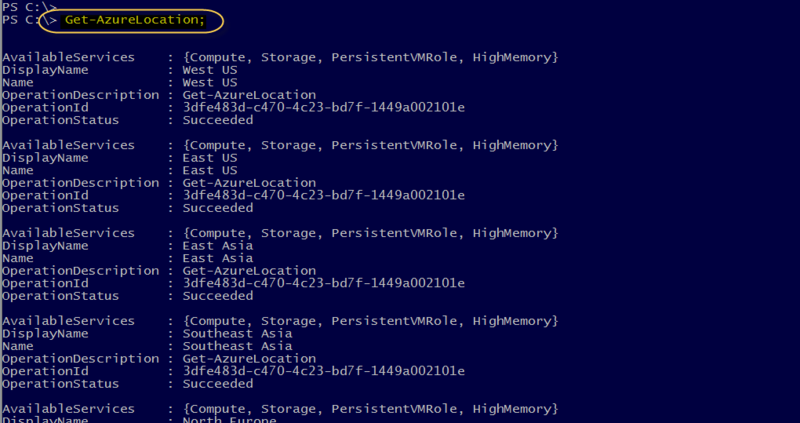 YOU NEED TO UNINSTALL WMF 3.0 CTP1! Or, suffer the consequences. 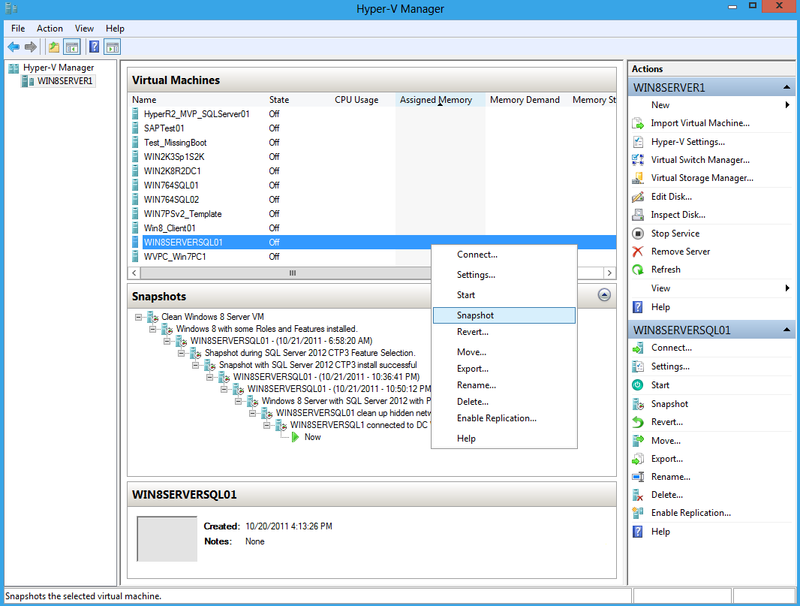 But, it you’re one of the few experiencing Windows 8 Preview and using Hyper-V 3.0 then you can create another VM for a clean CTP2 installation experience. 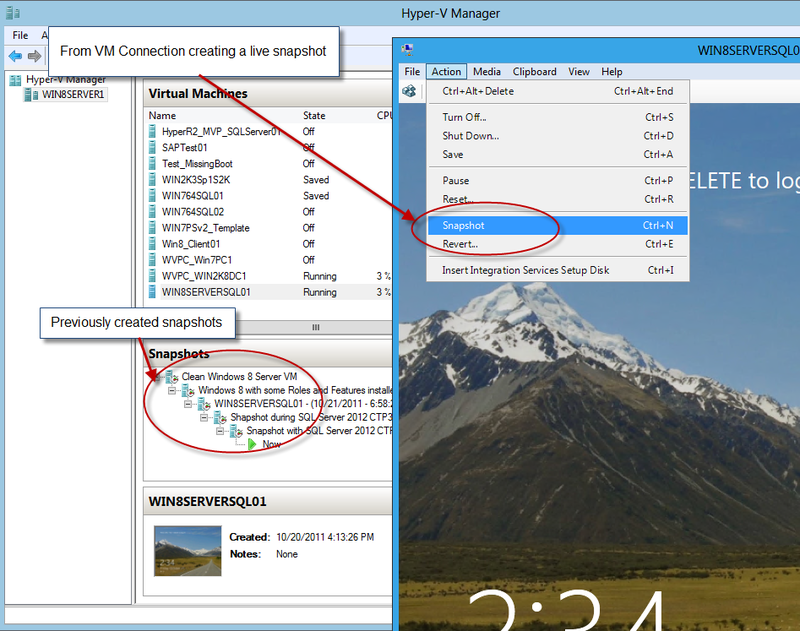 Or, just use the VM shapshot to to back and forth between version. So, take a pick. 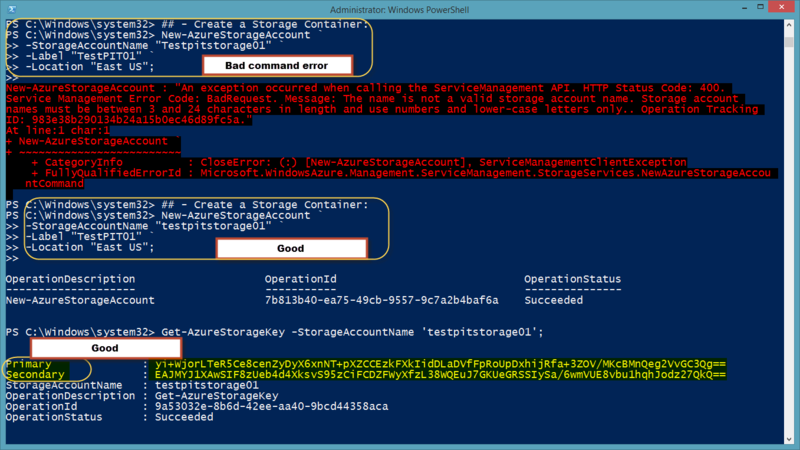 Also, don’t forget to execute the “Update-Help” as soon as you open PowerShell. This is working for most part. 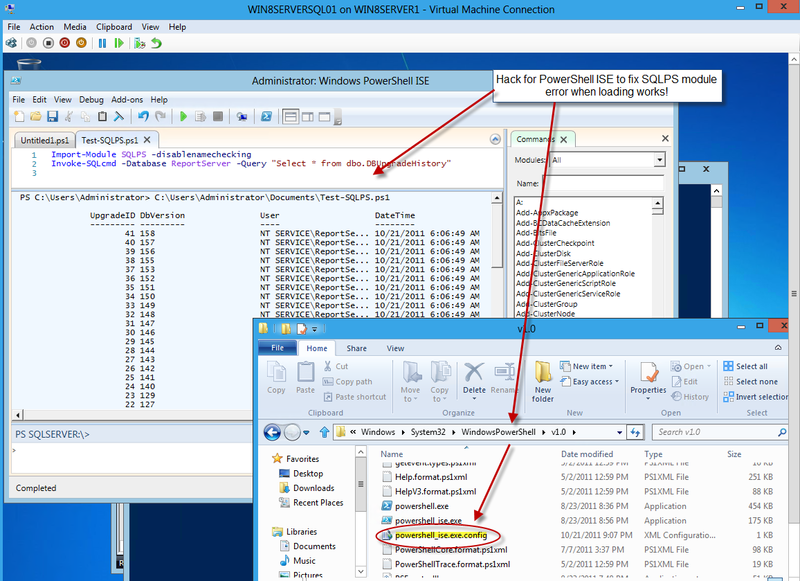 Here’s how I build my version of a standalone workgroup Windows 8 Server Virtual Machine(VM) with SQL Server 2012 (“Denal;i”) CTP3. 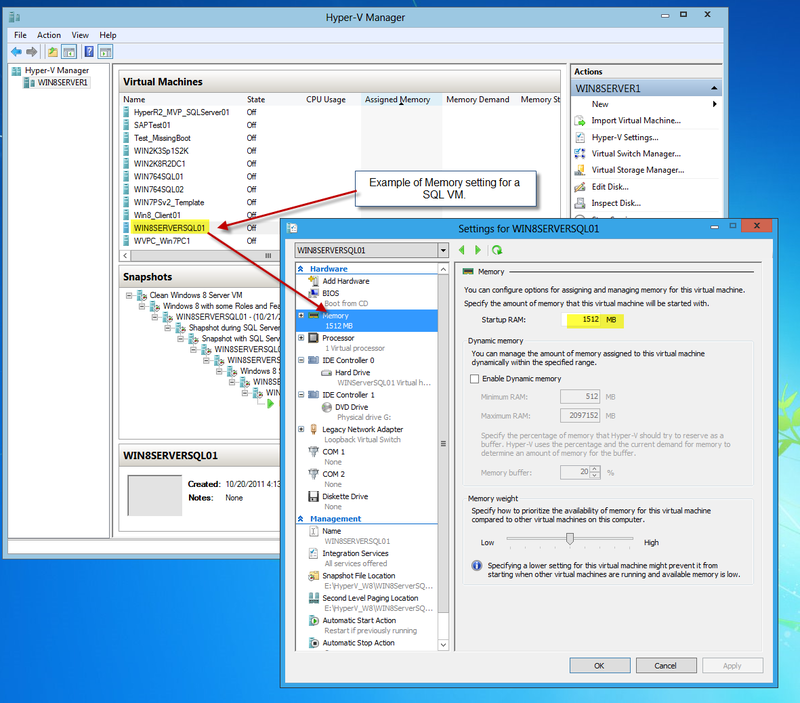 When you create this VM, make sure to give enough memory. 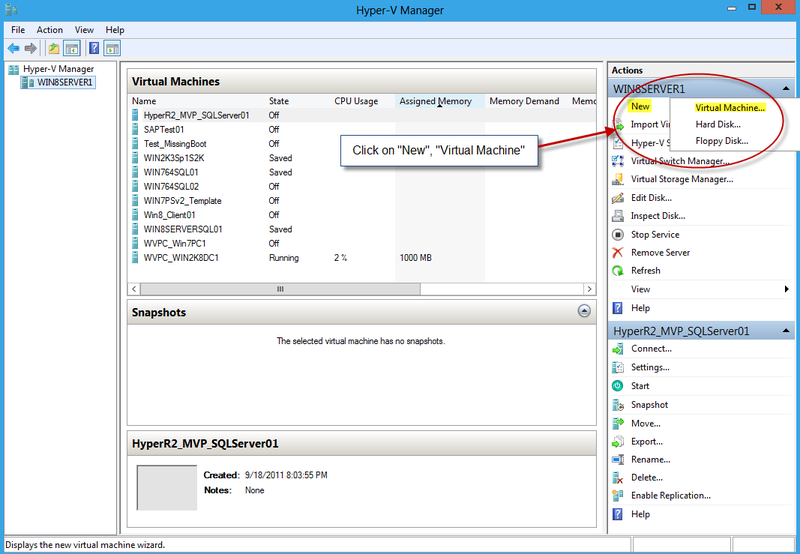 I’m not going deep on this topic but the Hyper-V Manager GUI it’s easy to use. 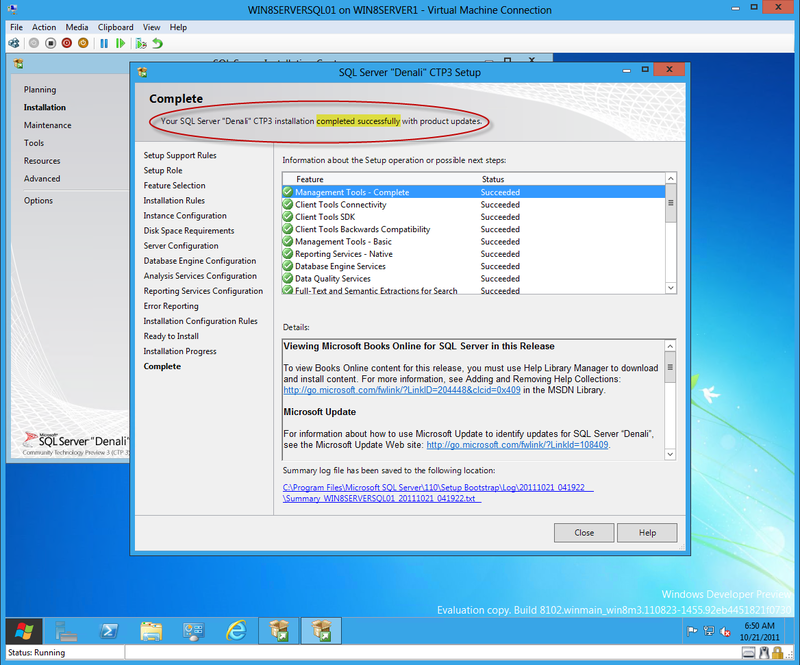 I’m assuming you already got an *.ISO image of both: Windows 8 Server Preview and SQL Server 2012 CTP3. 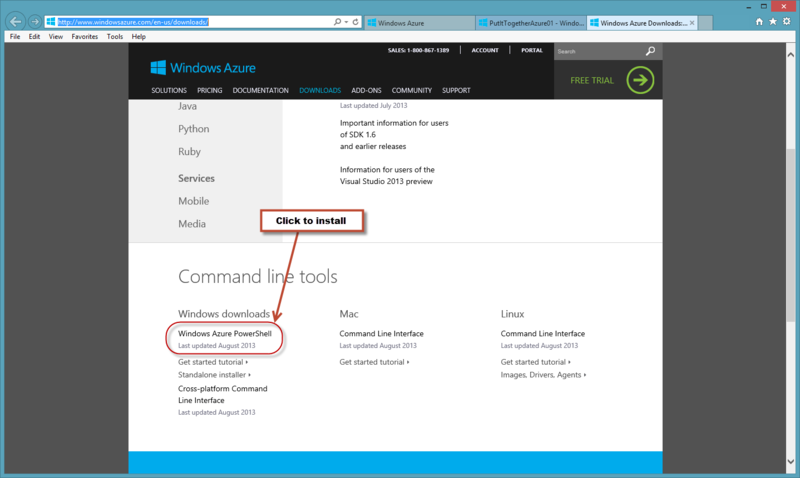 If not you’ll have to find it at Microsoft website and/or your MSDN/Technet subscribtion. 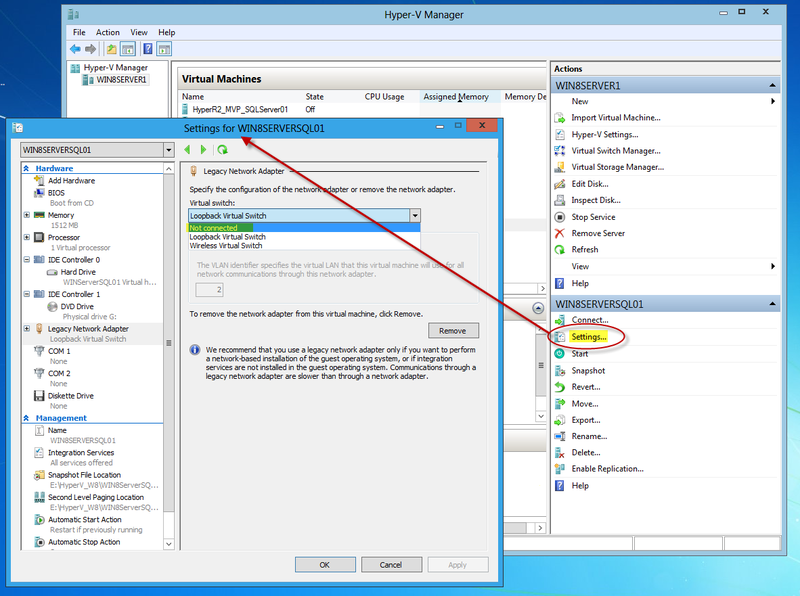 Keep in mind, you’ll need to setup you Hyper-V environment. 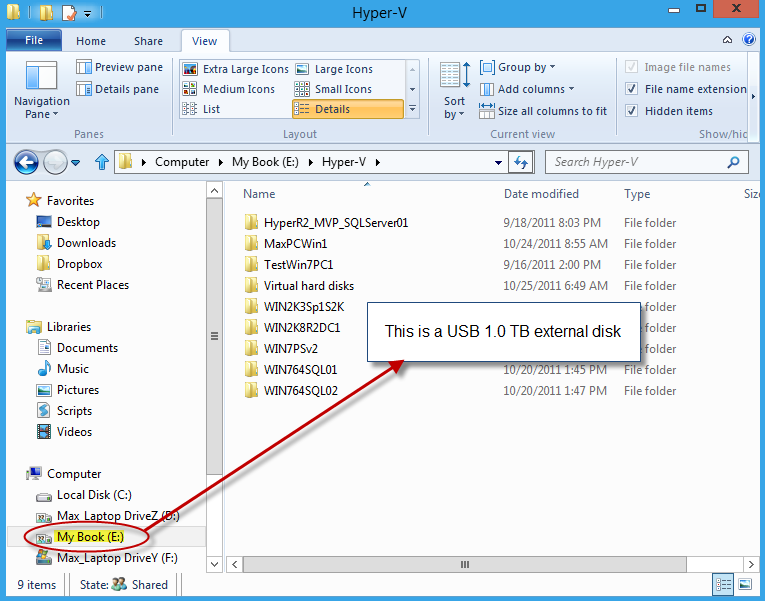 Meaning, if you’re using a laptop and/or a desktop computer (not a server), still you need to make sure it meets the Hyper-V requirements or it won’t work. 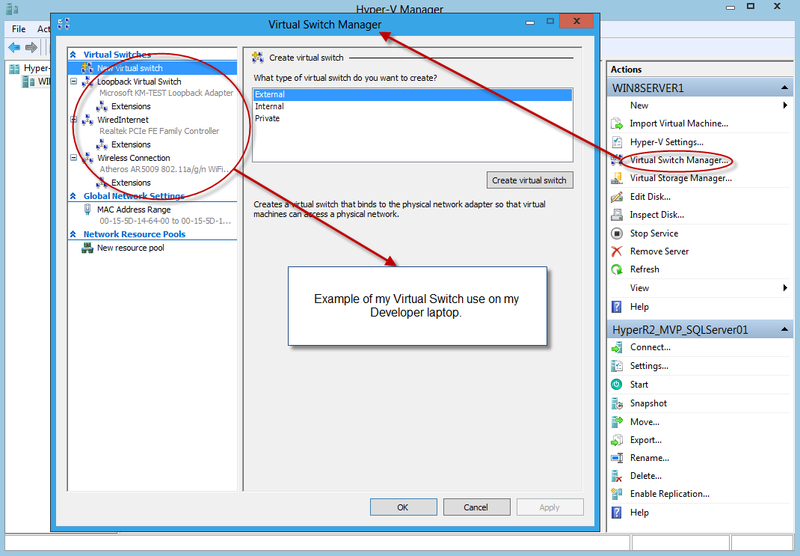 So, at least you will need to use the “Virtual Switch Manager…” to assist you setting up your virtual network card to use by any VM you create. 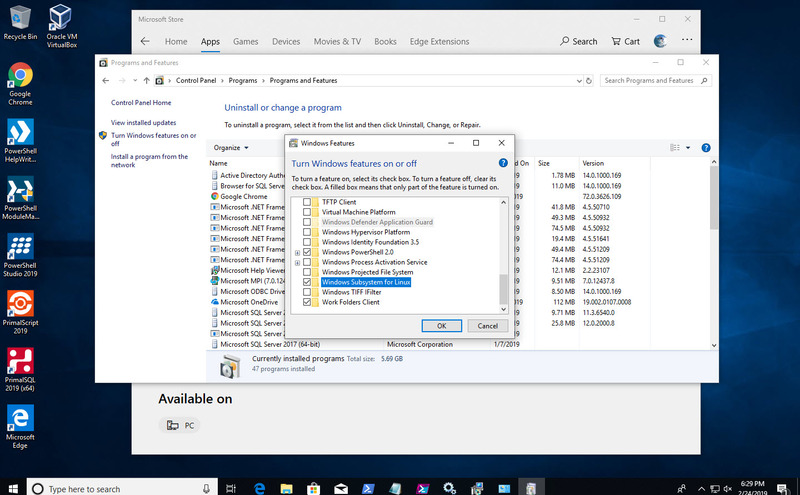 The first two adapters serve my purpose to be able to connect to my physical machine Internet connection so I can do windows update. 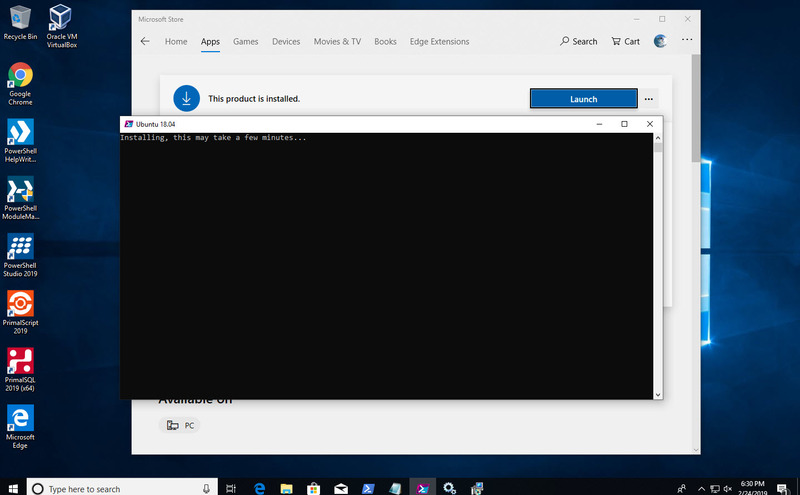 The loopback adapter is for my internal network connection to my virtual Domain Controller. 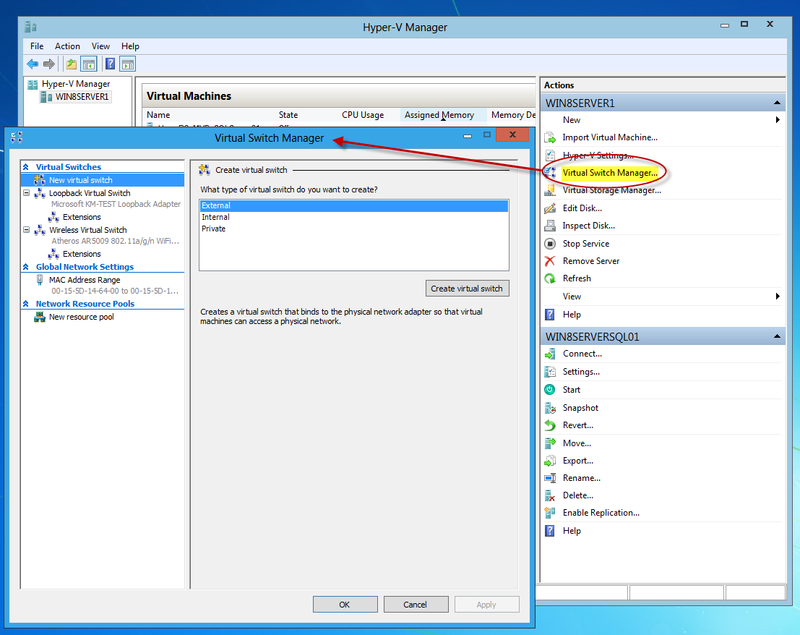 *Hint*: In order to allow your VMs to access your external wireless adapter, you need to enable in “Server Manager” the “Wireless LAN Service” feature before you create the virtual wireless adapter. 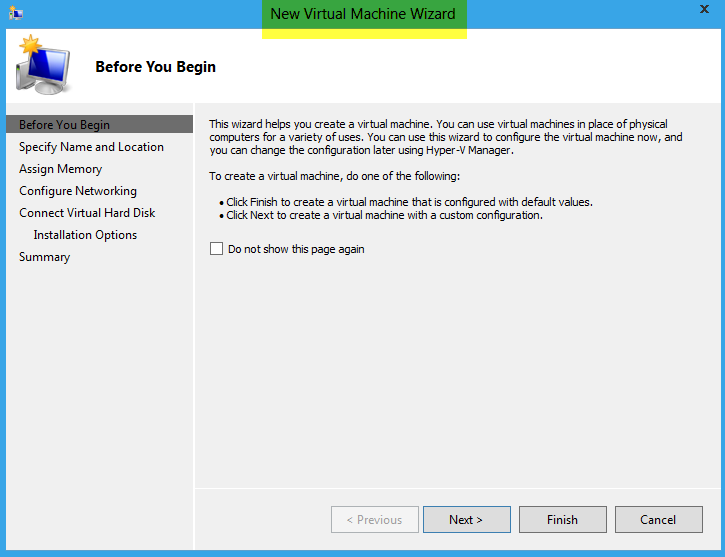 The “New Virtual Machine Wizard” will help you configured everything you need. 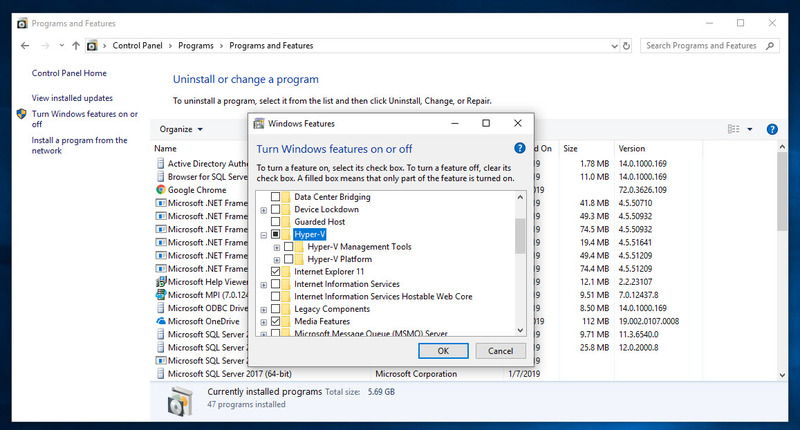 Make sure you create this VM with enough memory. In my case I assigned 1.5GB of memory. By double-clicking at the actual virtual name. 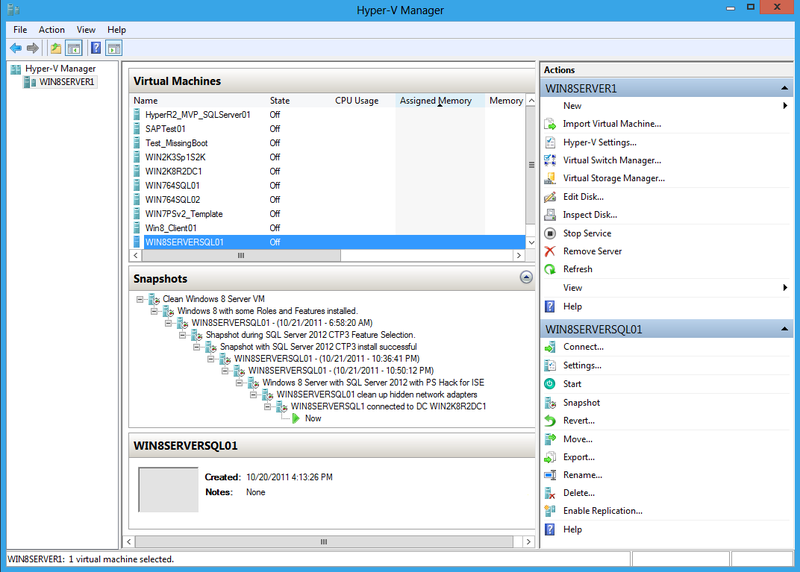 Or, double-click at the actual virtual machine preview pane at the bottom left side of the “Hyper-V” console. 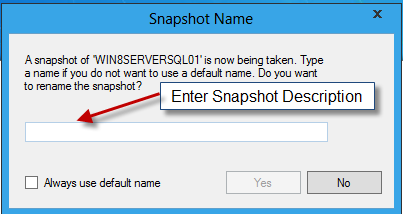 If a Snapshot box asking to add a Name to your snapshot, go ahead and do it. 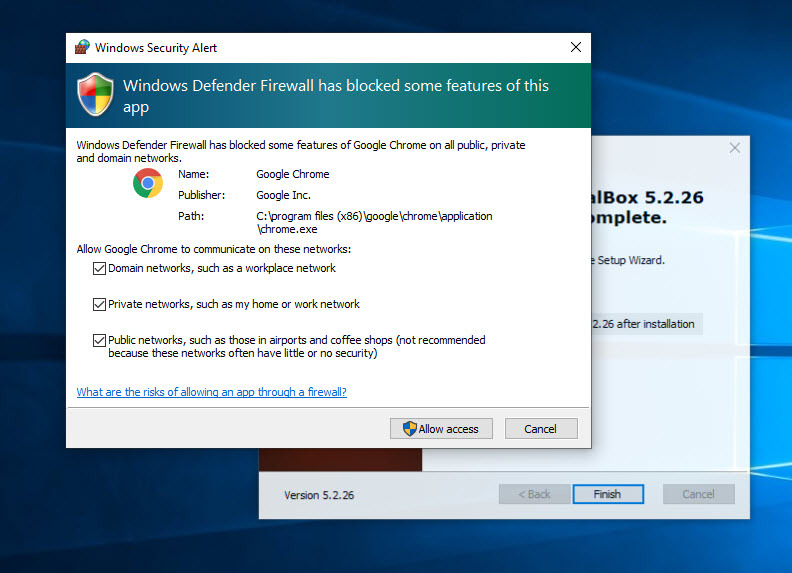 This box only comes when there has been changes done to your VM. 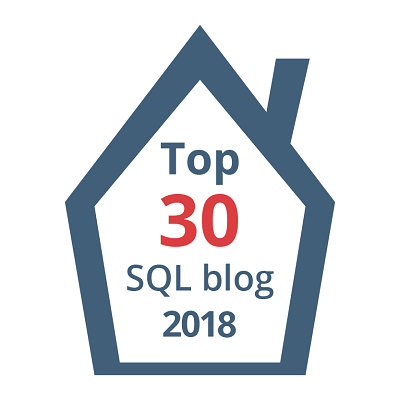 Now, Ready for SQL Installation. 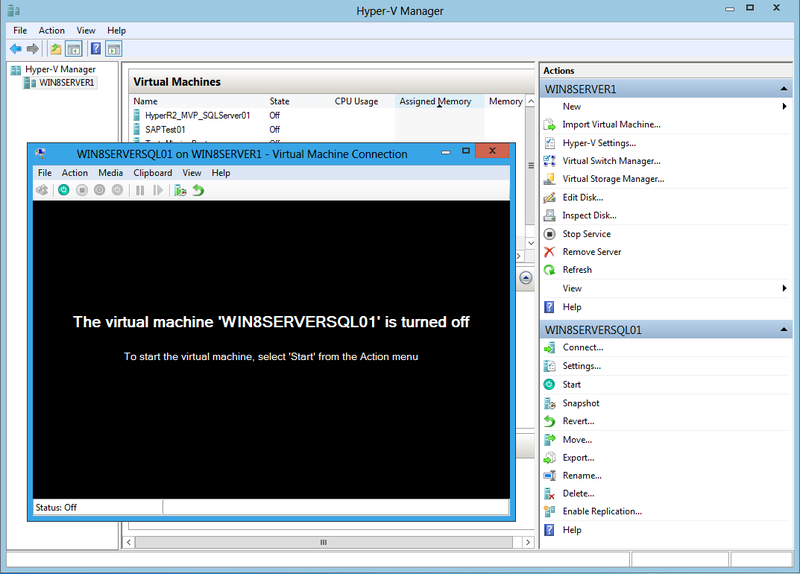 After building the virtual server, if you try to immediately install SQL Server 2012, it won’t work. 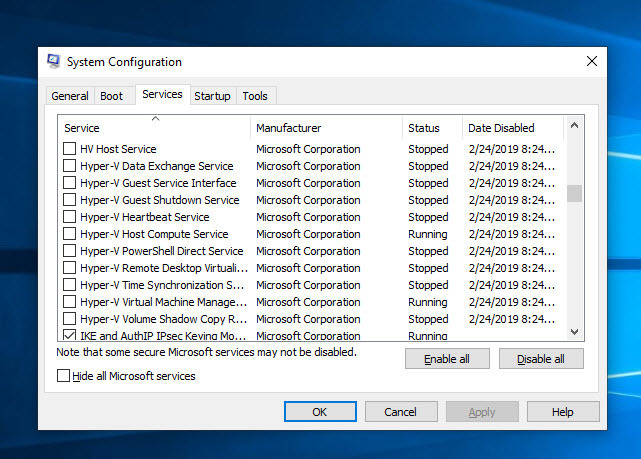 And, when you try to run the setup.exe, you won’t have access to the “SQL Server Installation Center” to view the “Hardware and Software Requirements” information. 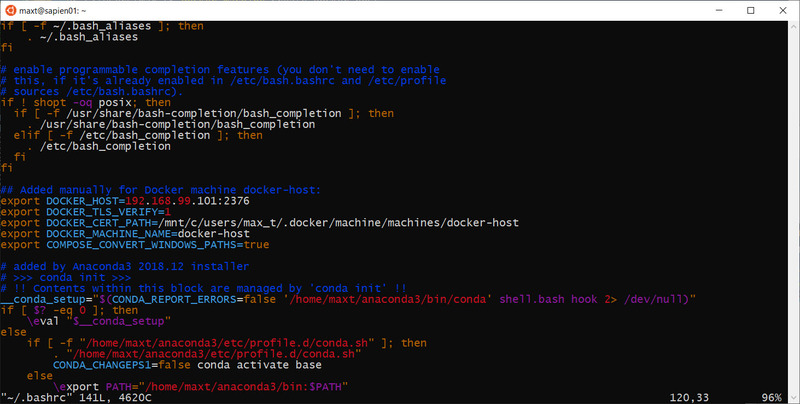 Install the Application Server Role (you can add more roles as you need during this process). 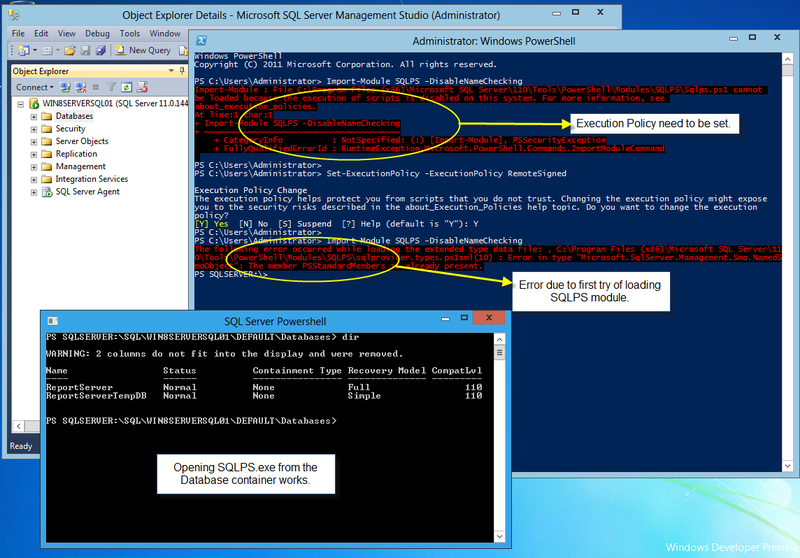 After doing this steps, then I was able to get the SQL Server setup to work and allow me to start my installation. Use the VM Connect GUI to allow you to attached the SQL Server *.ISO image for your VM to start the SQL Server Installation. 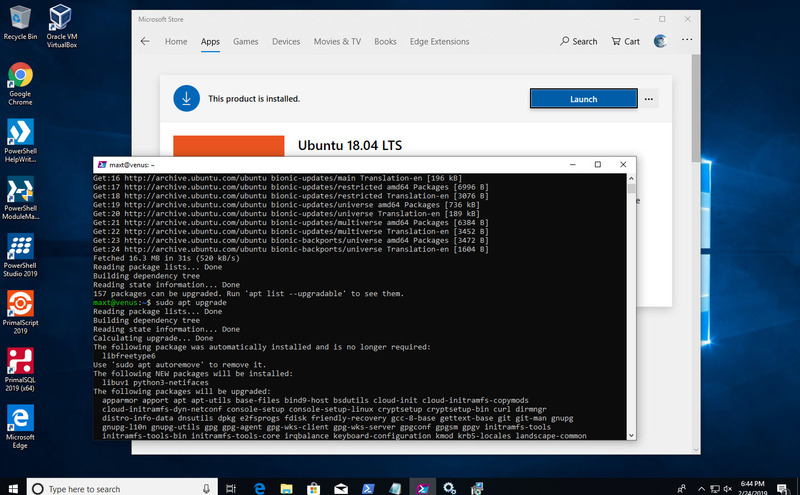 I’m not going to show all the SQL Server installation screens but here’s to show that I’m able to proceed with the installation. 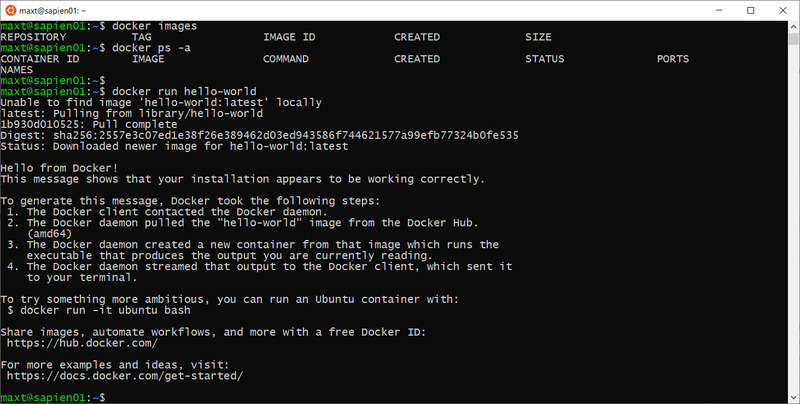 On the previuos picture, notice that I selected most of the features to install except the for the two Distributed Replay services. 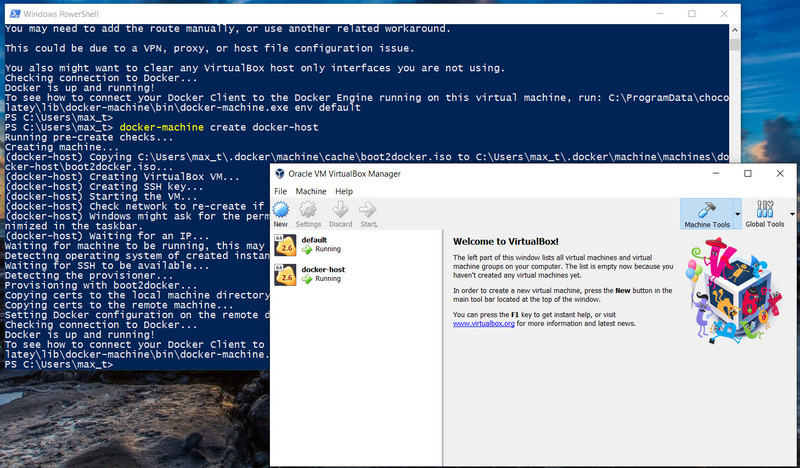 At the same time, I took a live snapshot of my VM before the actual installation process. Yes! 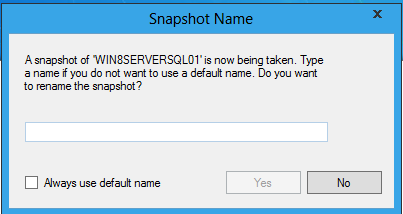 I got my SQL Server 2012 installed without a glitch! Yes! 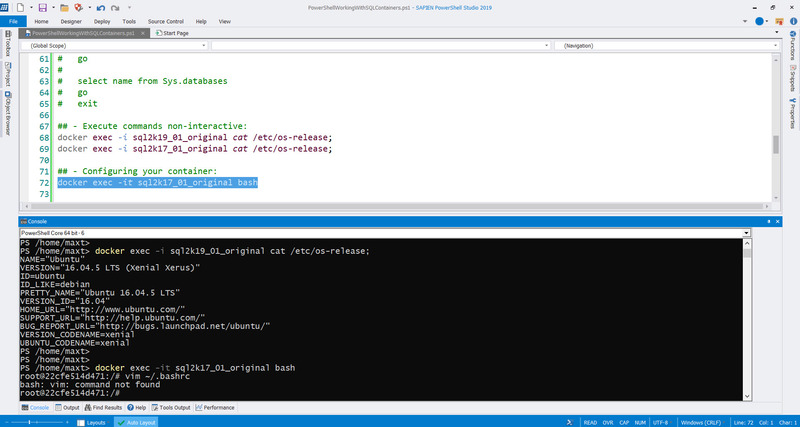 I forgot to set my “Set-ExecutionPolicy” to “RemoteSigned“, then close and reopen my Windows Console. 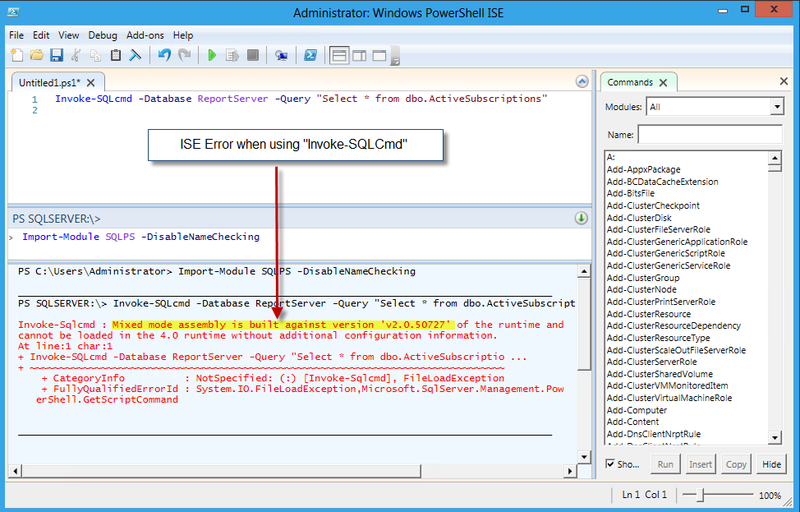 I also I was able to SQLPS.exe from SSMS Database option just to test that there’s no errors. So, everything works at least for now. Don’t Worry! 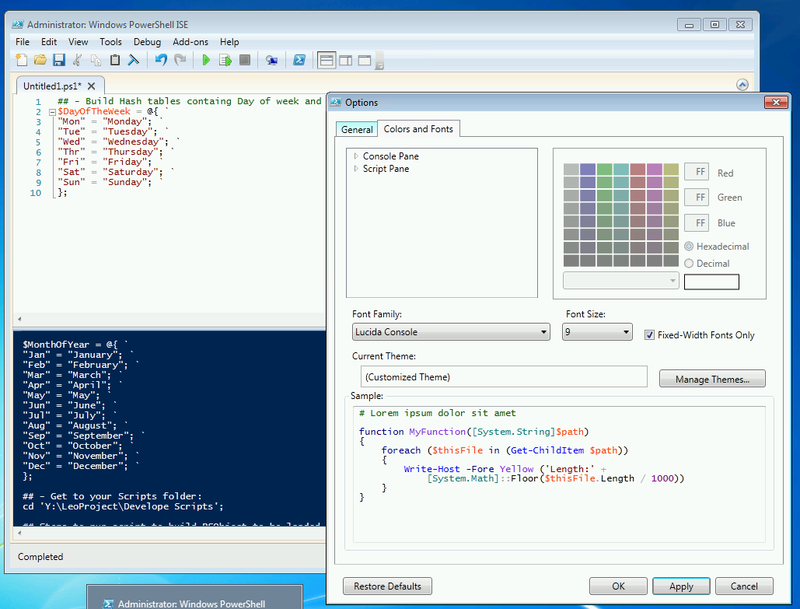 PowerShell ISE is not the only editor. You can still use Notepad to create/modify your script(s). Or, just try downloading one of the free community editors from: SAPIEN, and PowerGUI just to name a few. 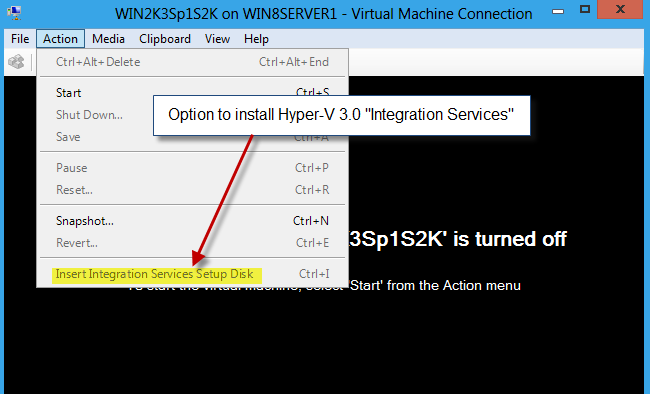 I know I may have skip some steps but the bulk on How-To create Window 8 Server VM in shown in this blog. 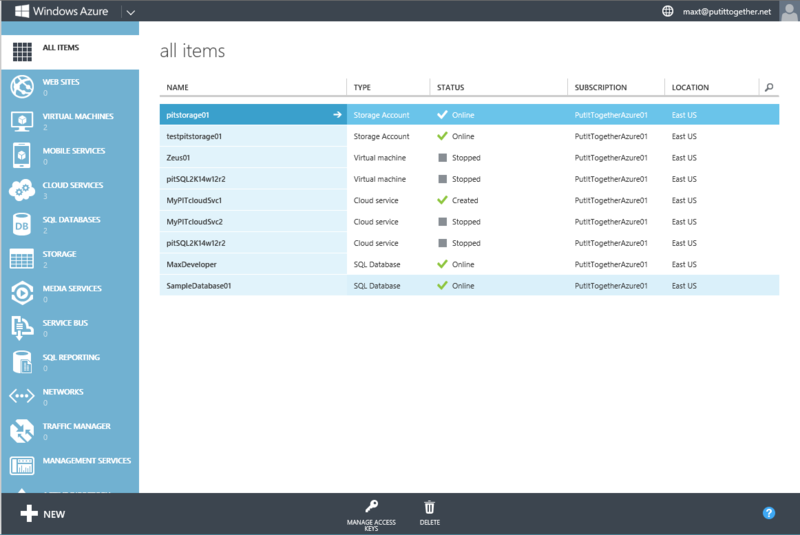 One important thing to keep in mind, these are still Community Technologies Preview (CTP) and it will change. So, Don’t be afraid to try it! 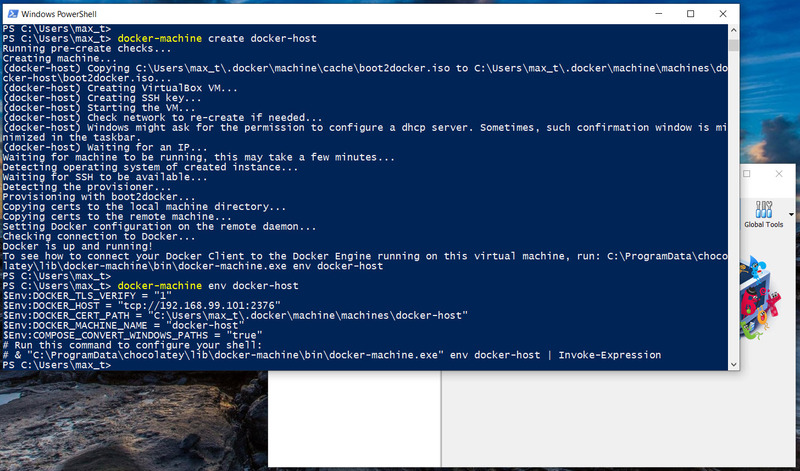 This is why we have the ability to create Virtual Machines in our own developement machines. 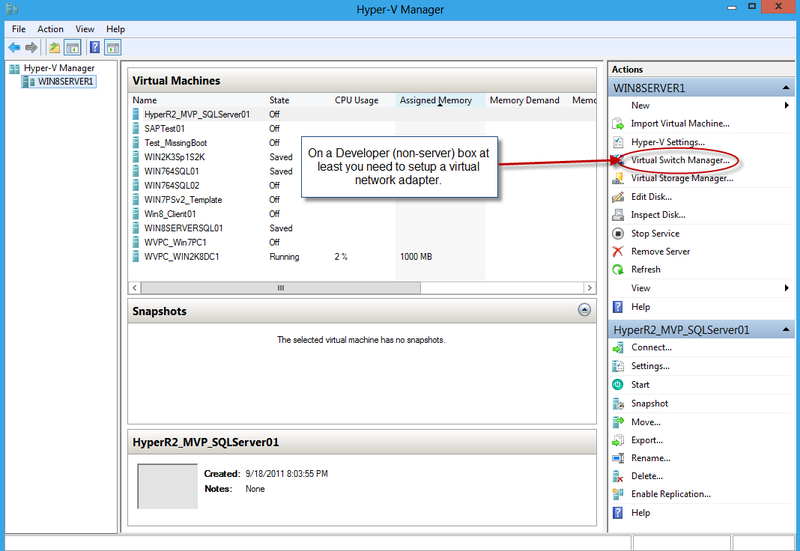 Again, take advantage of Hyper-V. The opportunity we have is to learn from them, assist giving feedback, and MOST IMPORTANT, it help us to stay ahead in upcoming technologies. 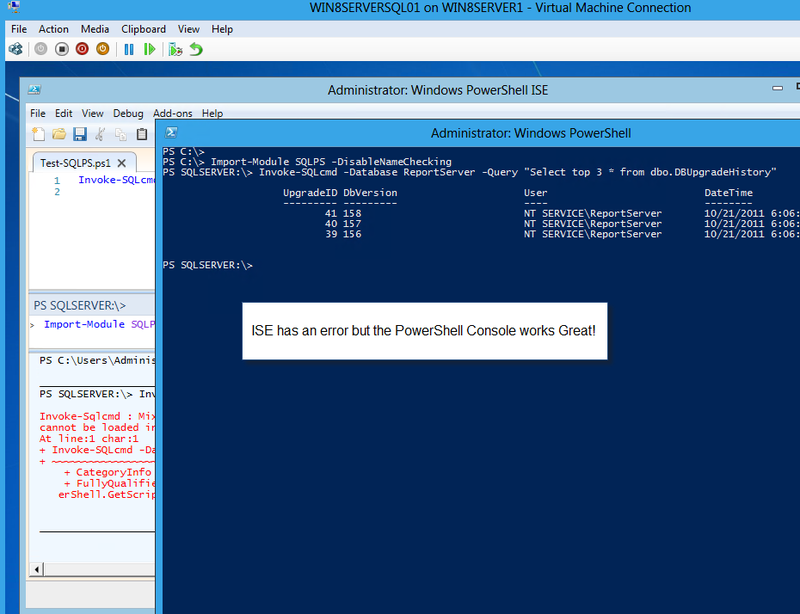 Reopen PowerShell ISE and try to use the “Invoke-SQLcmd” command.